Picture this: A YouTube tutorial on changing a flat tire suddenly goes black just before you get to the part about how to put on the spare. “No! No! No!” you silently shout to yourself, while cursing your utter lack of life skills. Your phone is dead; its 3,000 mAh battery—average for a smartphone—lasts only 12 hours of heavy use per charge on its own, but you can carry 100, 300, or 900 percent more time anywhere you go. Portable lithium-ion power packs will revive your handset in an emergency, or when you’re just trying to watch Wonder Woman (yes, again) on a long flight. The 5-inch Tylt Flipstick packs a 3,350 mAh battery that can completely refresh your smartphone via a 3-inch, integrated charging cable. 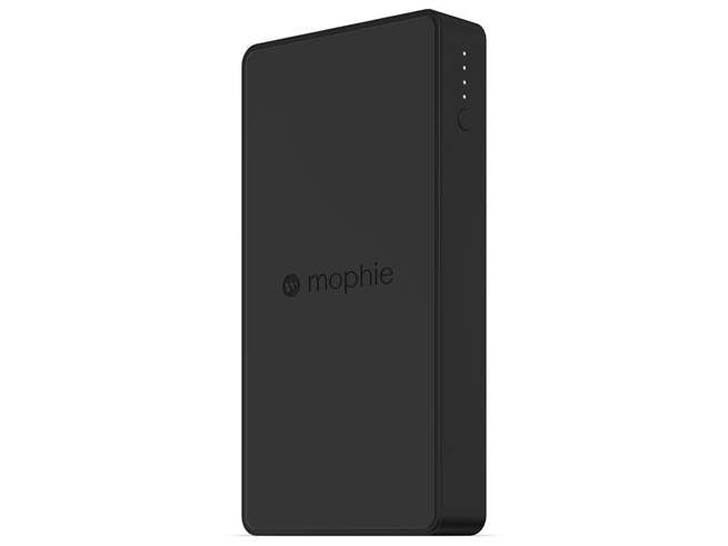 The half-pound Mophie Charge Force Powerstation sports a USB port and built-in wireless charging to dish out juice from its 10,000 mAh battery. 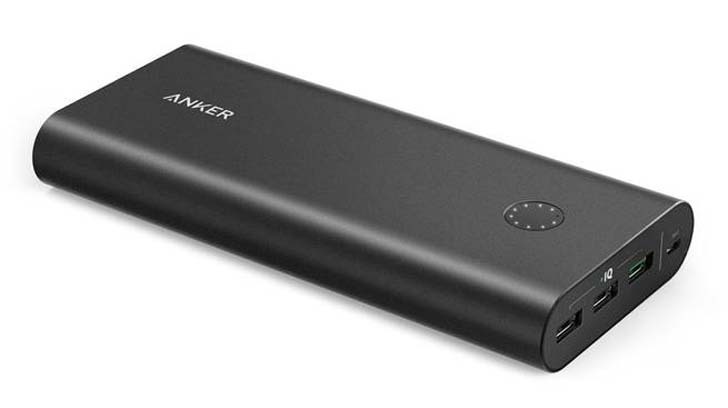 Three built-in USB slots and a USB-C port allow the 26,800 mAh Anker PowerCore+ to charge up to three devices at once—including a laptop. 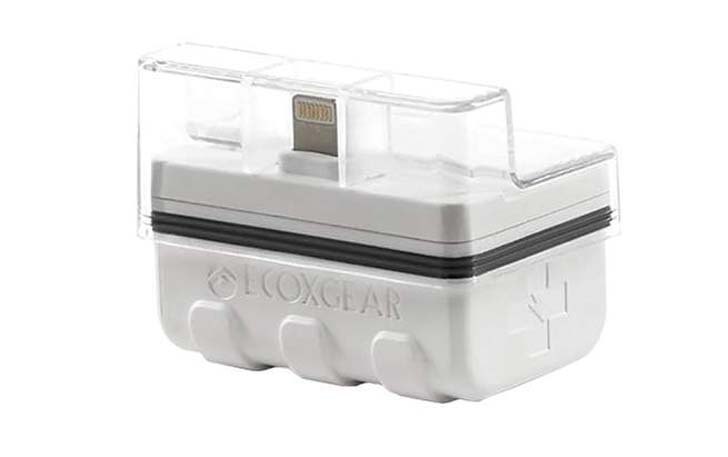 The EcoXGear EcoBoost draws power from a replaceable, 3-volt alkaline battery, so it can sit idle in an emergency kit for up to a decade before it dies. 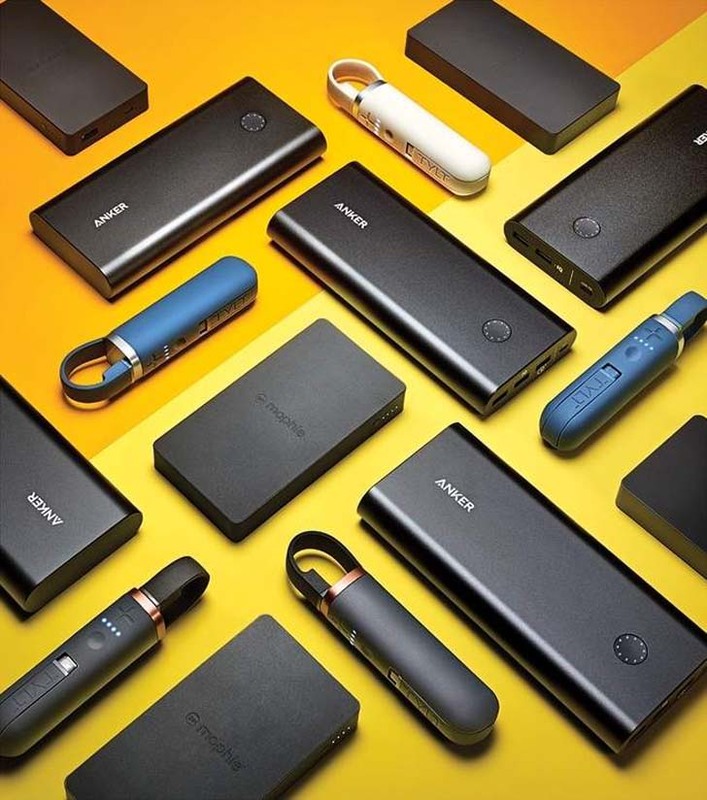 A built-in Lightning, micro USB, or USB-C connection transfers enough juice for up to four hours of smartphone usage.